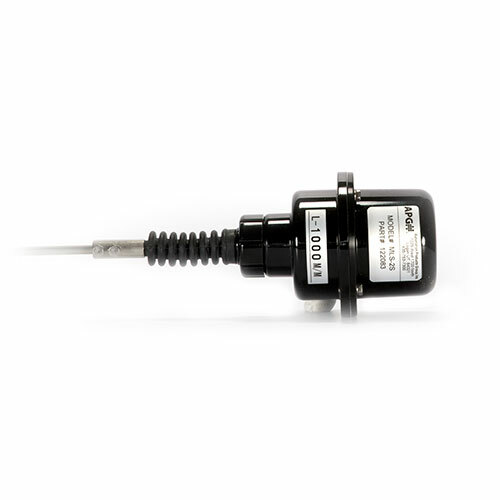 Tailor this float switch to your needs in the field with an adjustable switch point and hysteresis. MLS Series float switches have a 10 A SPDT miniature switch for direct control over small horsepower pumps. 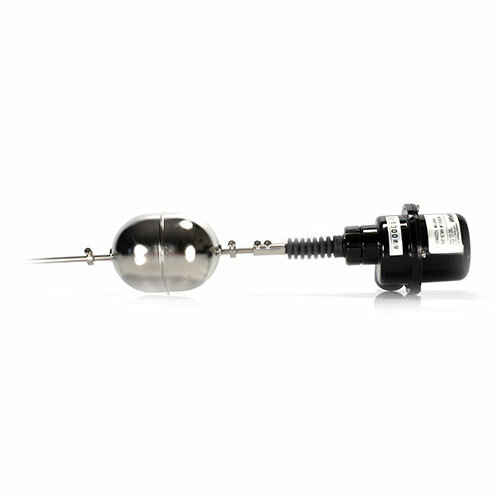 The two float stops on the stem of an MLS Series float switch are field adjustable for optimum switch point control. Simply loosen the screw on the float stop, slide it up or down, and tighten it again. MLS Series float switches switch on when the float hits the top float stop, but does not switch off again until the weight of the float itself lands on the bottom stop. This mechanical hysteresis is ideal for pump control. All common model configurations can be purchased online, click the model number link below. Refer to Model Number Configurator on the datasheet for a full list of configuration options. Additional model configurations are available on our online store.